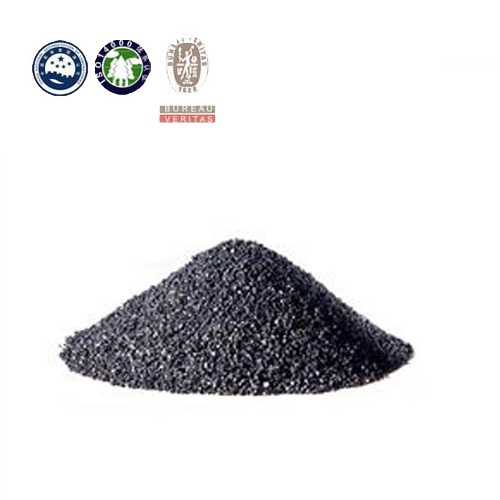 Changxing Refractory's chromite sand is a naturally occuring spinel consisting primarily of the oxides of chrome and iron, which is processed by crushing and sieving. The main chemical composition of chromite sand is Cr2O3, with heat volume stability, high heat conductivity. When chromite sand contact with molten metal, it doesn't reach with iron oxide and other chemical reactions. 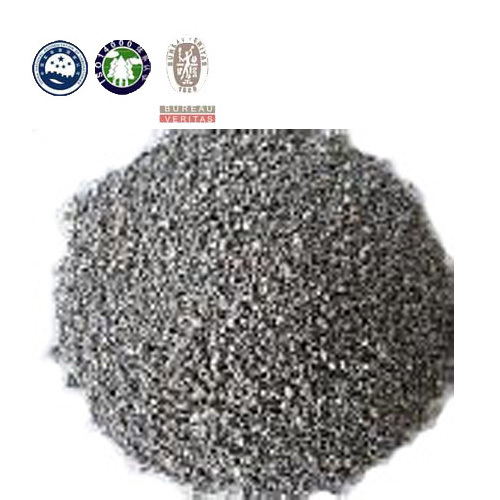 Chromite Sand not only has the characteristics of solid phase sintering but also can well prevent infiltration of molten metal. It has anti-melting, high temperature resistance, high chrome oxide content, reduce the wear and other characteristics. What's more, it can improve the high temperature friction coefficient and the heat recession. 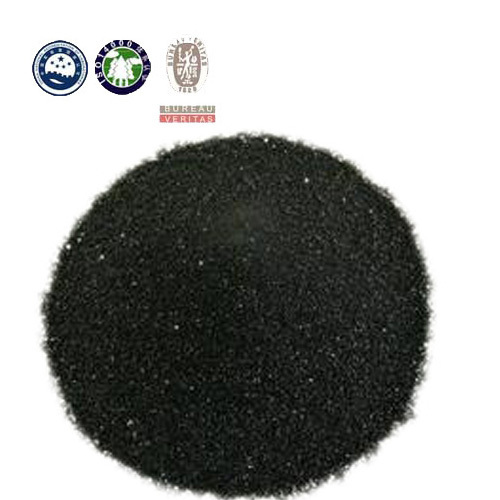 Chromite Sand is mainly used for large-scale steel casting surface sand to prevent casting surface sticky sand; Its crocus also can used for casting coating refractory aggregate; It's apply to casting coating, ceramics and glass, metallurgical melting and other fields. 1.Chromite sand(rich ore/concentrate) used for casting ferrochrome. 2.In refractory material industry, Chromite sand used for making magenesite-chrome bricks, chrome brick, chrome alumina brick, etc. 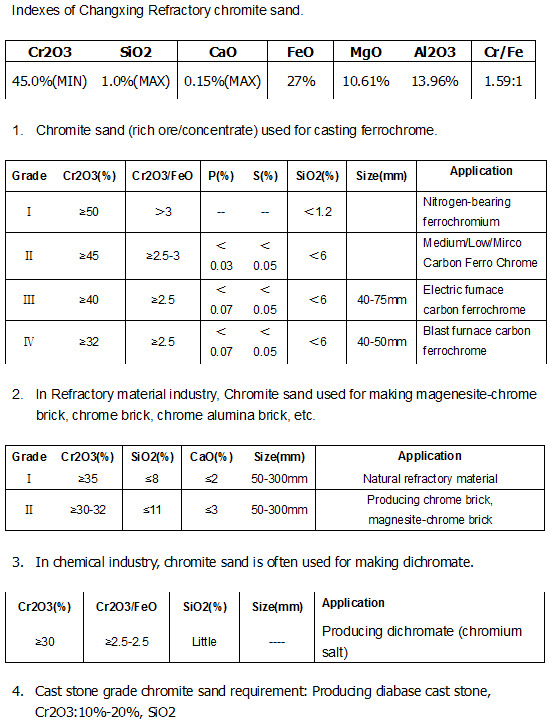 3.In chemical industry, chromite sand is often used for making dichromate. 4.Cast stone grade chromite sand requirement: Producing diabase cast stone, Cr2O3:10%-20%, SiO2.